Dr. Allen Fox earned a Ph.D. in psychology at UCLA and is a former NCAA champion, Wimbledon quarterfinalist and a three-time member of the U.S. Davis Cup team. Dr. Fox also coached the Pepperdine tennis team to two NCAA finals. He currently consults with tennis players on mental issues, lectures on sports psychology, and is the author of several books on the mental side of competition. 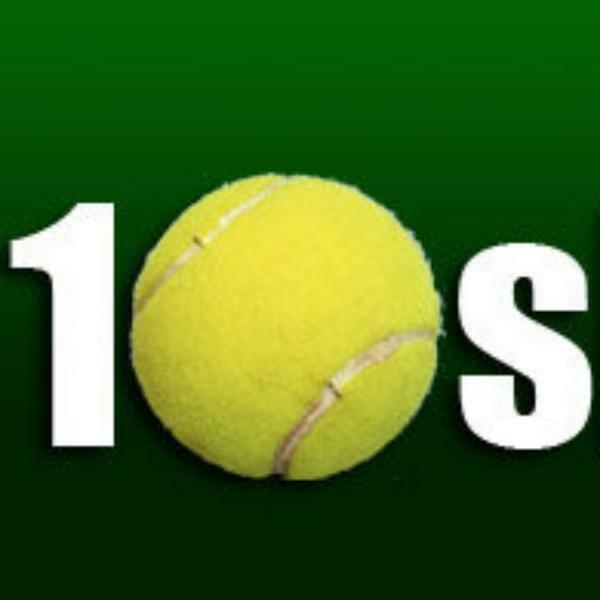 Join Andres Borowiak & Wes Burrows as they welcome Allen to "Open Tennis" to discuss all this and more. Tuesday June 1st at 12 Noon PST.